You can find more photos of the summit here. The WPL Annual Global Summit 2017 was hosted, in cooperation with the Althingi – Iceland’s Parliament – and the Government of Iceland, in Reykjavík (Iceland) from 28-30 November. The high-level conference was a unique gathering of women political leaders, bringing together at least 400 female political leaders from all over the world. Past WPL Annual Global Summits have each attracted several hundred female Parliamentarians and other senior politicians to Amman (Jordan) Addis Ababa (Ethiopia), Mexico City (Mexico), Kigali (Rwanda) and the European Parliament (Brussels). The 2017 summit took place in collaboration with the Council of Women World Leaders (CWWL), whose Chair, President Dalia Grybauskaite of Lithuania, convened CWWL’s network of women Prime Ministers and Presidents. The Twitter hashtag for this summit: #WPLsummit. With only a few days to go until the WPL Annual Global Summit, we are delighted that 15 current and former Presidents and Prime Ministers have confirmed their participation. Currently, more than 300 women parliamentarians and other senior politicians from nearly 100 countries have confirmed their attendance. Dalia Grybauskaite, President of Lithuania and Chair of the Council of Women World Leaders (CWWL) will convene CWWL’s network of women Prime Ministers and Presidents. The Summit will take place under the special aegis of Vigdís Finnbogadóttir, the world’s first woman president. 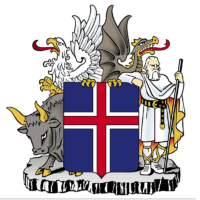 Finnbogadóttir, elected in 1980 by Icelanders, served longer as president than any woman from any country. She also founded the Council of Women World Leaders (CWWL) twenty years ago. WPL Annual Global Summit to be held in Reykjavík! 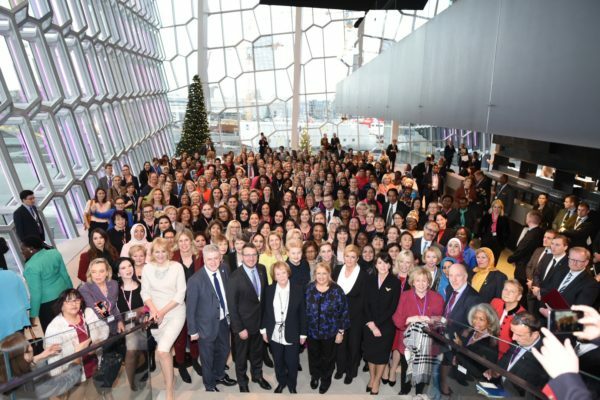 Women Political Leaders Global Forum (WPL) announced that the 2017 WPL Global Summit will be hosted, in cooperation with the Althingi, Iceland’s Parliament, in Reykjavík on 28-30 November. For photos of the summit, click here.